The organizer has rooms with all the amenities reserved at The Grand Texan for a reduce rate for the weekend. Reservations must be made by May 5th. 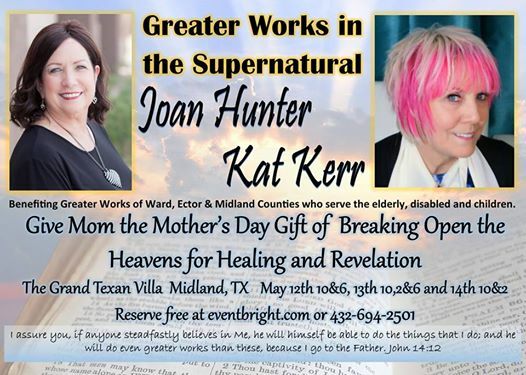 Must mention name of event “Joan Hunter & Kat Kerr Greater Works in the Supernatural” for discount pricing. 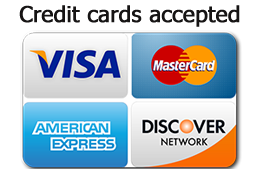 Rooms are available inside for $80+ tax and outside rooms $70+ tax USD.